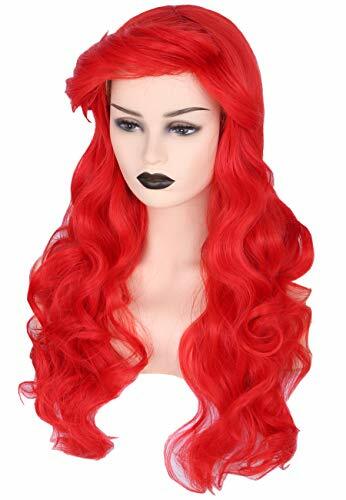 When you're looking for a costume with a bit of a nautical flair, there's nothing more classic than Ariel, that Little Mermaid we all know and love. 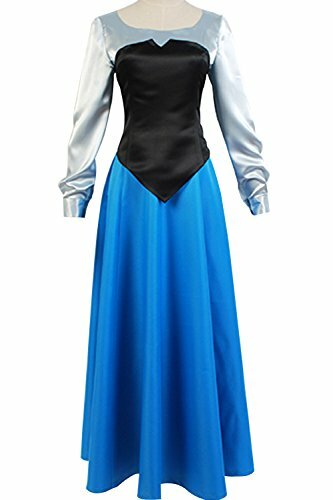 This dress is a perfect way to show up to the party as the underwater heroine. 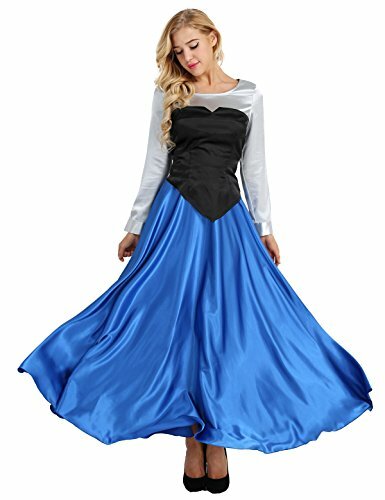 The dress has a purple shell bodice, a sheer layer on the midriff, and a fitted skirt with a mermaid hemline. 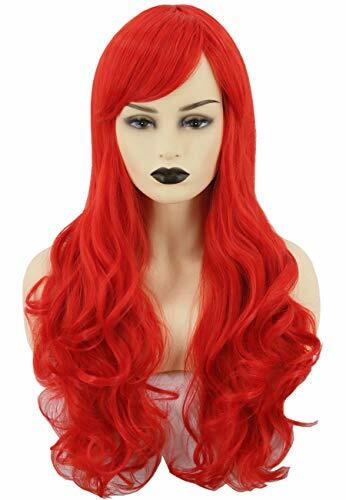 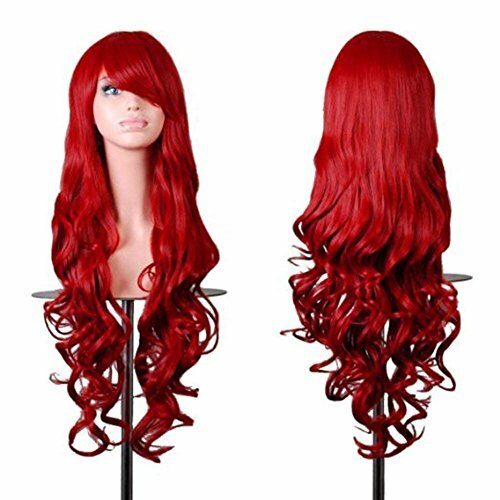 All you need is a red wig and some classic Little Mermaid songs up your sleeve and you're ready. 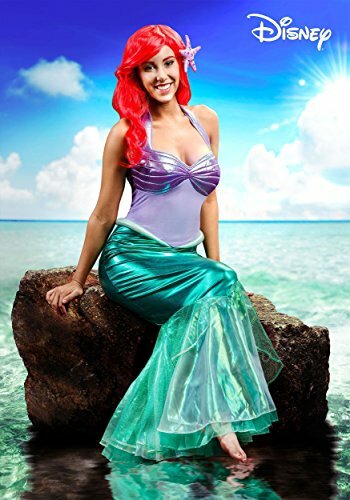 This adult Ariel costume includes a mermaid dress with glitter accents and a starfish headpiece.